Buy and import Nissan Fairlady Z (370Z) to Kenya from Japan. We are now importing year 2012, 2013, 2014, 2015, 2016, 2017, 2018, and 2019 Nissan Fairlady Z (370Z) to Kenya. 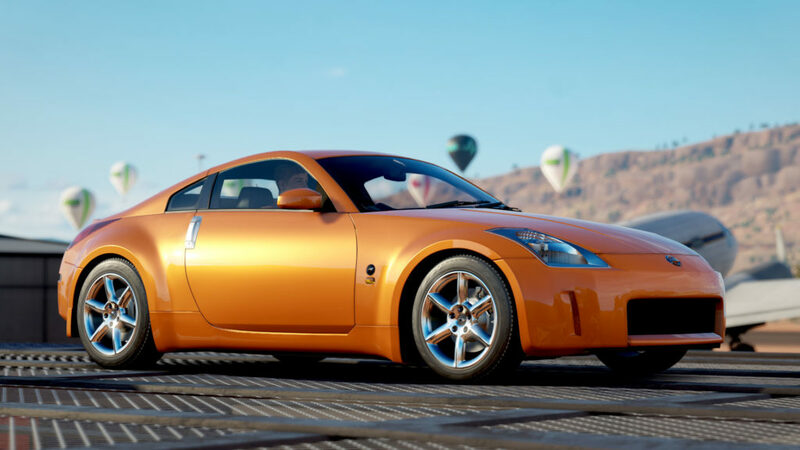 Compare Nissan Fairlady Z (370Z) prices, specifications and get a six month warranty on all cars imported to Kenya through us.